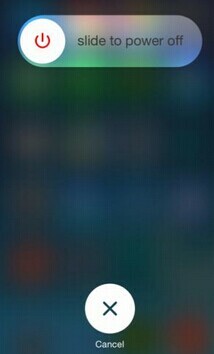 As iPhone user, it would be a normal phenomenon to charge it everyday, which can become quite inconvenient when you’re on the go or when time is not quite on your side. Thankfully, there are easy to implement measures you can take to speed up how quickly the battery in your iPhone recharges, to ensure your iPhone is ready to go when you are. If you have iPad charger, you can charge your iPhone with it. iPad USB power adapters are designed for use with your iPad, you can charge all iPhone and iPod models by connecting them with either a Lightning to USB Cable or a 30-pin to USB cable. If you want your iPhone to charge faster, anecdotal evidence suggests turning it off, so it's not using any power while it's juicing up which will cut down charge times. 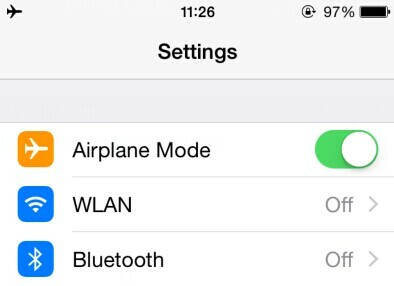 If you don't want to hit the power button, then putting your handset in "Airplane Mode" (from the "Settings" menu) will stop your phone looking for cellular and Wi-Fi signals and can speed up the process. 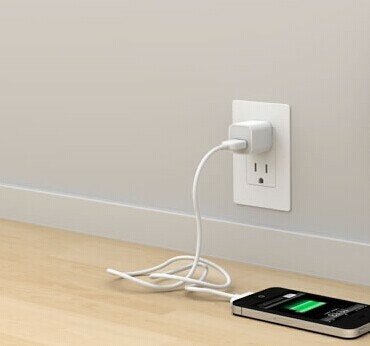 Your iPhone will charge fastest from a power outlet, rather than via a USB port. 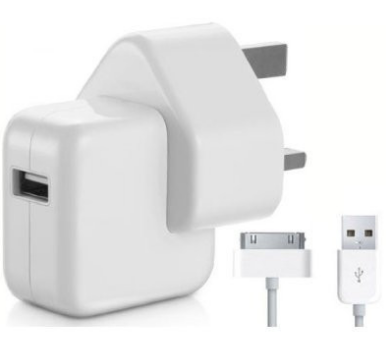 Apple's official advice "for the quickest charge" is to "connect the device to a power outlet using the USB cable that came with the device and an Apple USB power adapter." You’d better not sync your iPhone with iTunes when charging iPhone via connecting computer with USB cable. The reason is that expert charging iPhone, the cable also need to transfer data which will reduce the efficiency of charging speed. 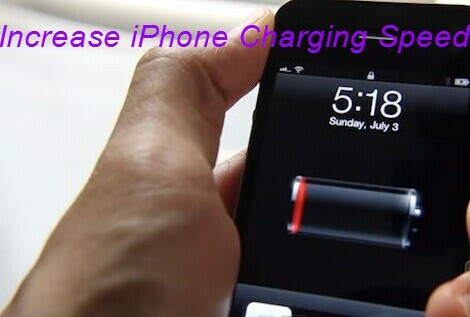 With these tips, you could charge your iPhone more faster to save time.